1. All exhibits shall be on a single page, 8½" x 11" piece of clear white paper. 2. Only one side of the paper should be used - no exceptions. 3. 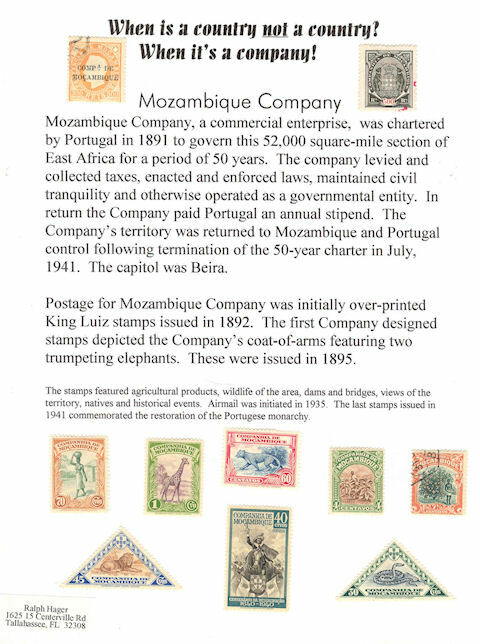 The topic should be philatelic in nature and more than one topic can be placed on a page. 4. DO NOT PLACE YOUR NAME ON THE PAGE. 5. Each page will be given an unique number so that each member can vote for that page if so desired. 6. Members shall vote for the first, second and third place exhibits on a piece of paper provided by the club officers and turn the votes into one of club officers. The officers will tally the votes for first, second and third place and announce the winners. Cash will be given to each winner by the club's Treasurer. 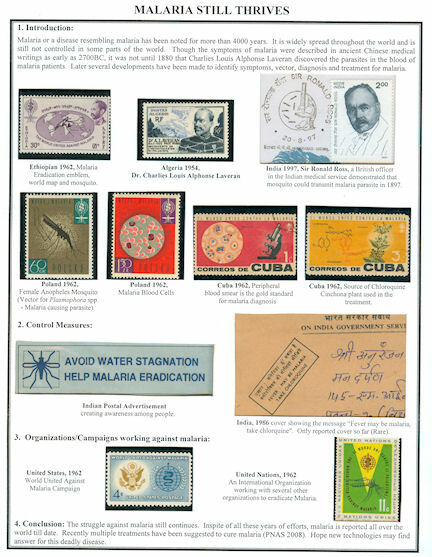 For those members who have never done a single page exhibit, here are samples from first, Dr. Hemanth Vasanthaiah then from Ralph Hagar. Ralph placed his name on the page before the rules were changed and the club initiated a award program and the voting process.